Supporters of "Fill Mead First" want to see Lake Powell water in Lake Mead to reduce evaporation. A USU scientist says the benefit/costs warrant more study. Environmental advocates want to use water from the nation’s second-largest reservoir to fill its largest one. But new research suggests the benefits might not be as obvious as they say. 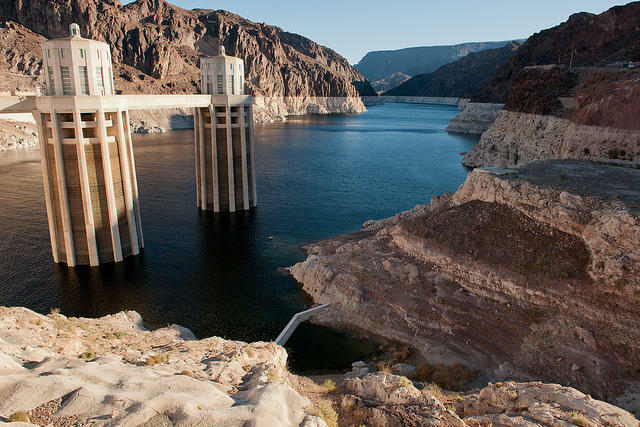 Jack Schmidt, a watershed scientist at Utah State University, recently explored the idea of drawing down Lake Powell to store more water in Lake Mead 300 miles downstream. Environmentalists say that would reduce evaporation, but Schmidt says the science isn’t clear cut. “We simply have to understand what’s going on at both reservoirs,” said Schmidt, an expert on the Colorado River. He says more study is needed on how changing the water balance might affect Lake Powell and Grand Canyon plants and animals. He calls the need for answers urgent. People and the environment are at risk as demands increase and supplies shrink because of climate change, says Schmidt, and water managers need solutions. “Then potentially radical ideas like the Fill Mead First proposal might actually be considered if it would save water,” says Schmidt. Eric Balken leads the organization behind Fill Mead First, the Glen Canyon Institute. He agrees that the complicated question of evaporation deserves more attention. “We’re hopeful that the research that’s been done at USU gives an incentive for the federal government to address this,” Balken says. 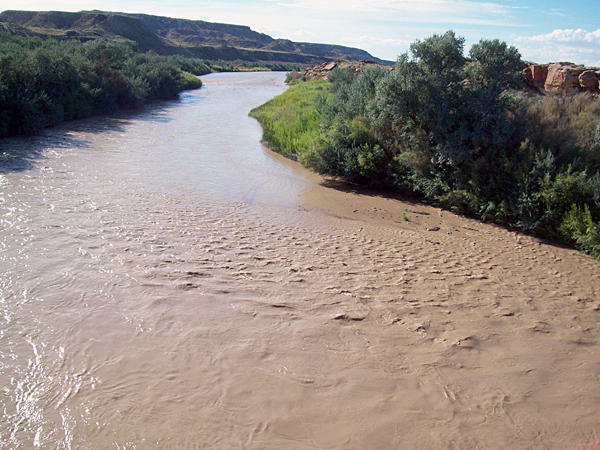 The federal Bureau of Reclamation flooded the Colorado River over the weekend to help restore the river ecosystem. Opposition has poured in against the proposed Lake Powell Pipeline as the Federal Energy Regulatory Commission ended a public comment period on Monday. State environmental officials said Tuesday they’re still monitoring water in Utah section of the San Juan River, but so far they haven’t detected contamination from last week’s Gold King Mine waste spill. The Utah Division of Wildlife Resources is fighting an uphill battle against a fast spreading, invasive species known as the quagga mussel. The DWR is doing what it can to stop its spread, but there are potentially disastrous consequences if they don’t. 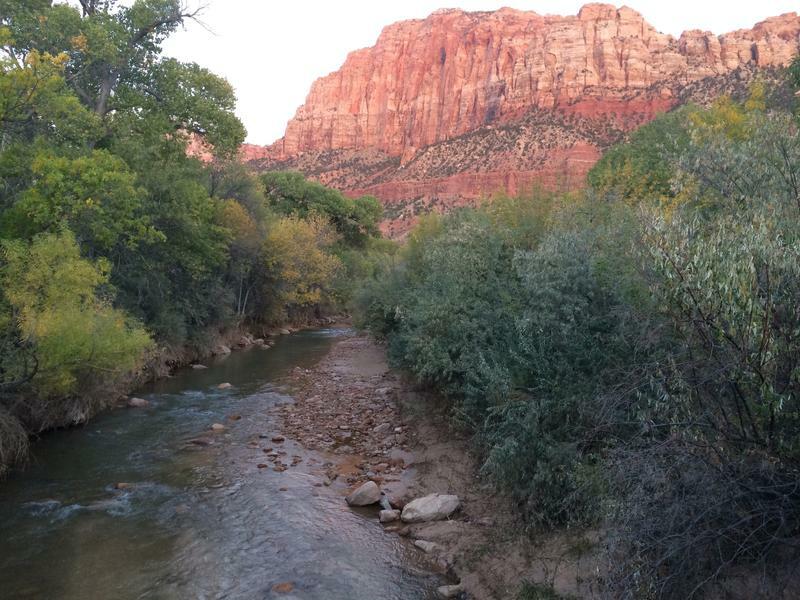 Communities in the Southwestern part of the state want to develop Utah’s unused share of Colorado River water. 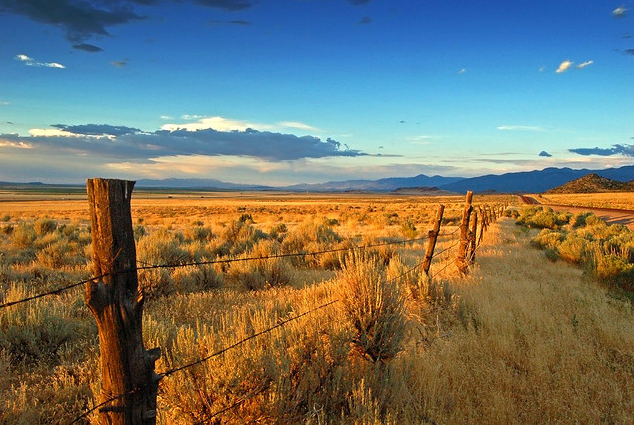 A federal agency is now putting pressure on the state’s water office to hand in its application for that development. The Federal Energy Regulatory Commission is giving Utah two more years to put together a workable plan for the 139-mile Lake Powell Pipeline. The state’s already had six years to complete its application, and the agency hinted last month it might not extend the deadline again.